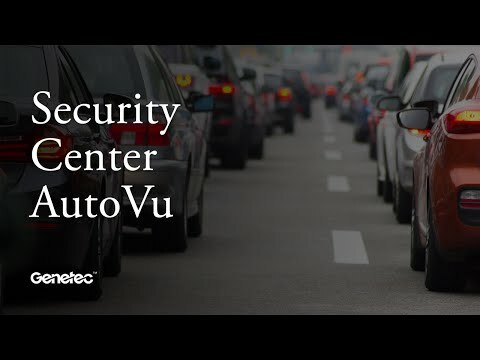 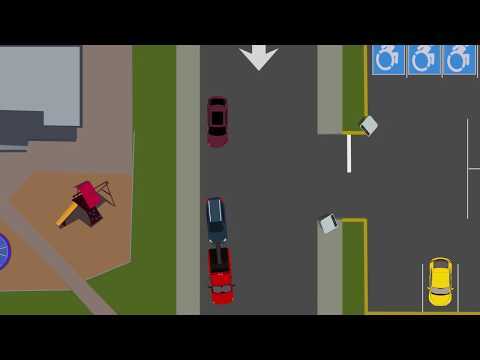 Simplify the move towards virtual permits and license plate enabled paid parking with Pay-by-Plate Sync from Autovu™. 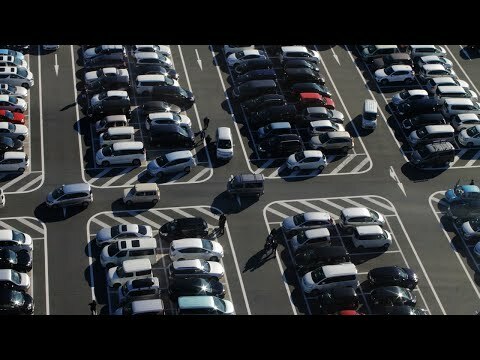 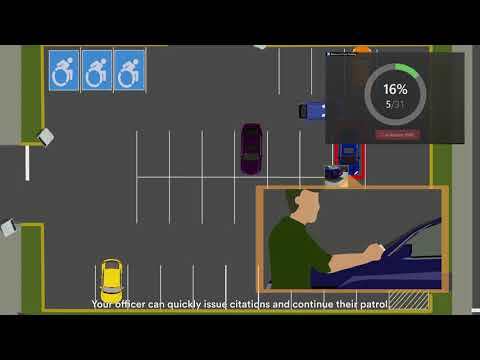 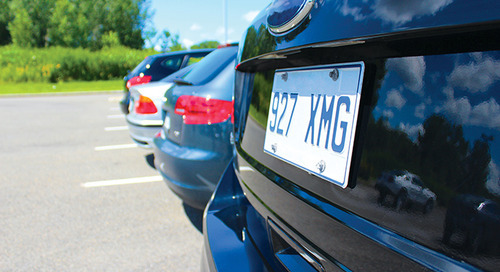 Pay-by-Plate Sync allows real-time connections to a rich ecosystem of industry-leading vendors to ensure patrol vehicles always know which vehicles are allowed to park in a given location and which are require a citation. 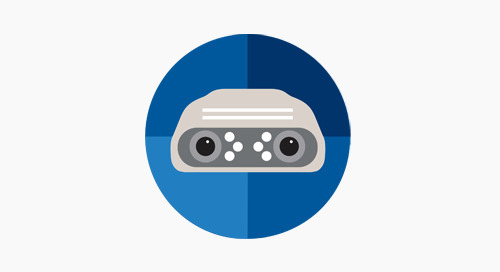 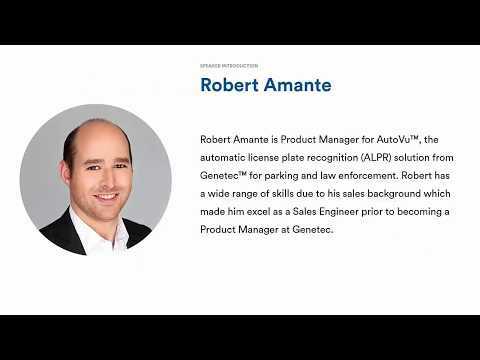 Find out more at http://www.genetec.com/solutions/resources/pay-by-plate-feature-focus.